To recast expectations of jazz vibes is no mean feat, and to do it while still a teenager is truly remarkable. 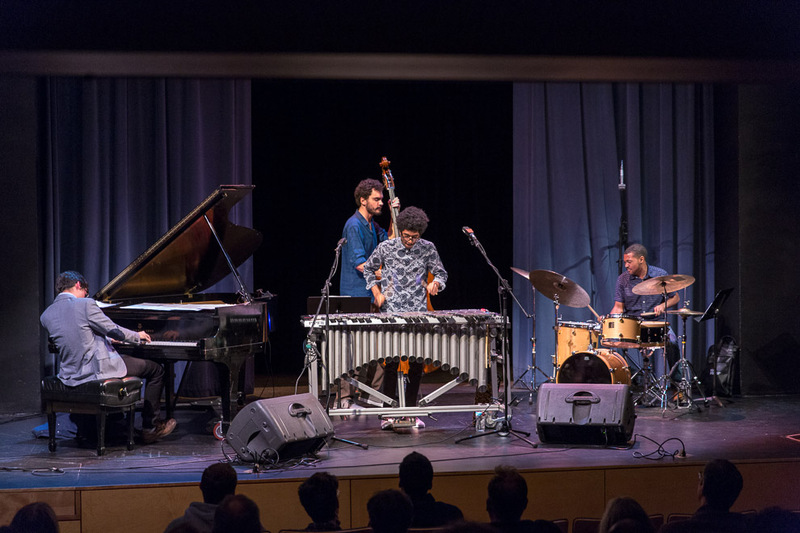 In the spirit of Thelonious Monk, Chicago newcomer Joel M. Ross, a stand-out at the last two years’ Seattle Jazz Experiences, plays with an edgy, surprising, hugely likable style. 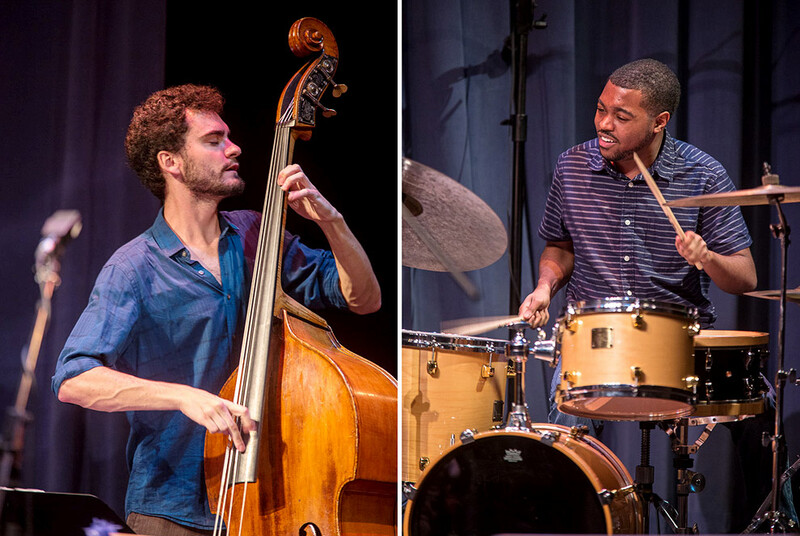 He appears with similarly highly anticipated pianist Jeremy Corren, as well as Jalon Archie (drums) and Ben Tiberio (bass). 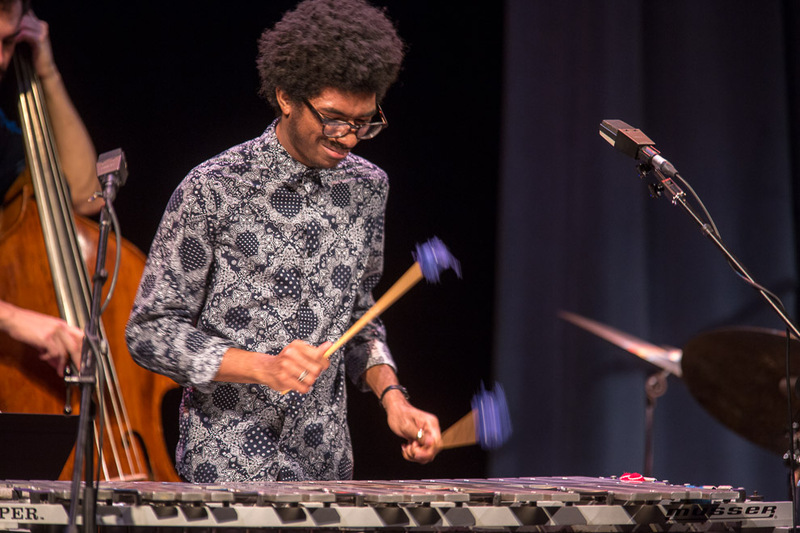 With styles comparable to that of the great Lionel Hampton, up-and-coming vibraphonist Joel Ross has begun to take the jazz scene by storm. Playing off reinterpreted styles of classic jazz structures, Ross has provided listeners with insight into the face of jazz to come. Born and raised in Chicago, Ross was highly involved within his high school music program, and received much notoriety for his playing ability at an early age. 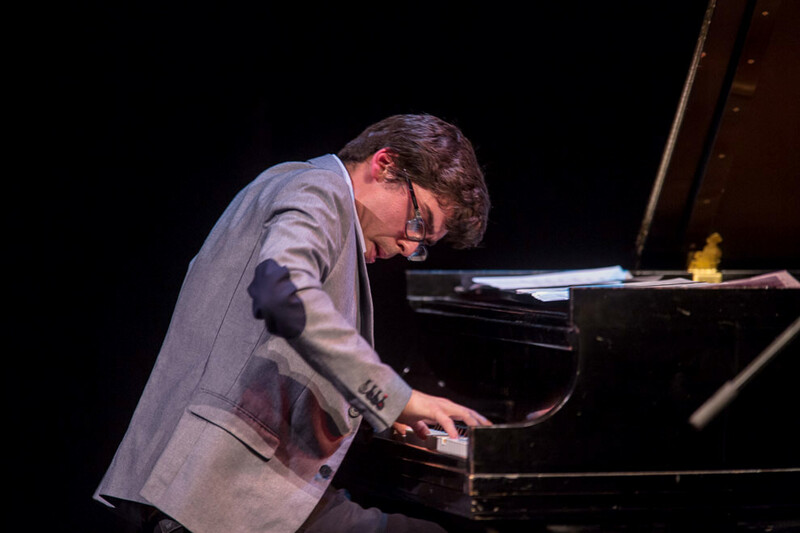 Some of his many accomplishments include: being named a national All Star of the Thelonious Monk Institute of Jazz in 2012 and 2013; becoming a jazz finalist in the 2013 Young Arts program; and performing with musicians such as Christian McBride and Herbie Hancock.